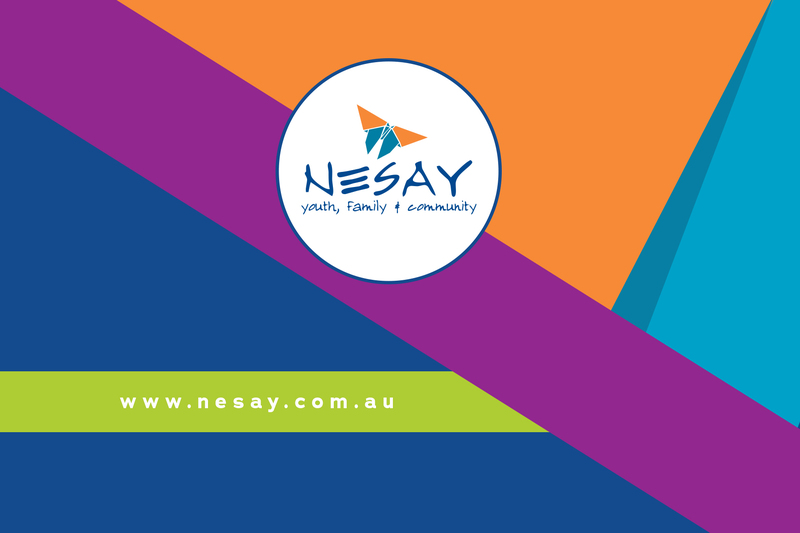 NESAY is a youth and family community agency based in North East Victoria. Our mission is to support young people and their families in our community to achieve their goals and aspirations. We work towards this through providing a range of services across North East Victoria that enables young people to achieve safe housing, develop their independent living skills, foster and nurture family relationships and sustain education and employment. To achieve this, we work closely with education, health, legal, family, mental health, local government and family violence prevention agencies. Our team of highly skilled staff are dedicated and passionate about providing services that meet the needs of young people and their families. NESAY is committed to promoting and enabling all children and young people to feel safe, have their voices heard, be empowered and have their diversity valued and respected. At NESAY we do not tolerate any form of child abuse and take all allegations of child abuse seriously and we will respond to any concerns of abuse in an informed manner.